Spring is here! Which means longer days, sunnier weather, and for many of us, seasonal allergies. In addition to runny noses and itchy and watery eyes, many people will have to contend with aching teeth. 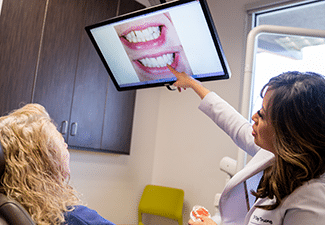 What’s the link between allergies and toothaches, and when should our Richardson, TX, patients see us about an aching tooth? 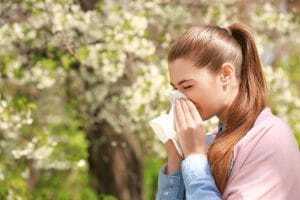 How Do Allergies Causes Tooth Pain? Did you know that your maxillary sinuses are located near your upper rear molars? Which means when allergy issues cause you to experience sinus pain, a toothache could develop as well. Often, people with sinus and allergy problems report dull aches that last for a few minutes or several hours. If you experience pain or pressure around your eyes, forehead, and nose, then your aches are likely related to allergy and sinus problems. Now, if your pain persists after 48 hours, or if you don’t experience pain or pressure in and around your forehead and eyes, then you may not have a sinus-related ache. Instead, this could be a sign of a tooth decay or infection. When a cavity forms and remains untreated, pain develops. Treating the cavity stops discomfort and prevents serious complications, such as dental infection or abscess. Now, there is another link between allergies and toothaches: dry mouth. For many, allergy issues could lead to dry mouth. Without saliva to help rinse away food particles and bacteria from your mouth, the risk of cavities increase and discomfort may arise. 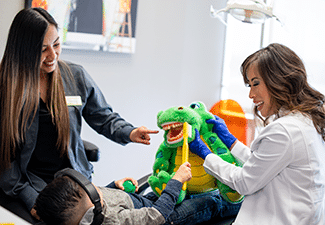 If we find you have a cavity, we may treat the problem in a single visit with our lifelike dental fillings. Another cause of pain in your teeth could be bruxism. The disorder involves people regularly grinding or clenching their teeth, which could weaken and damage teeth, causing pain, aches, and a higher risk of decay and infection. Common symptoms include headaches, jaw pain, and toothaches. 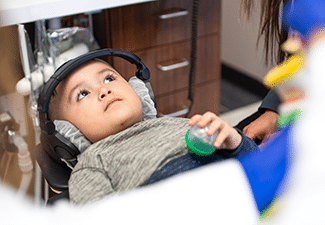 Treatment may involve wearing a custom-made oral appliance to reposition the jaw and place a barrier between the upper and lower sets of teeth. If you experience pain in your smile that lasts more than 48 hours, let your dentist know. We will perform a thorough diagnosis to see if the issue is related to cavities or seasonal allergies. If we find tooth decay, then we will recommend natural looking and durable solutions, such as fillings or crowns. 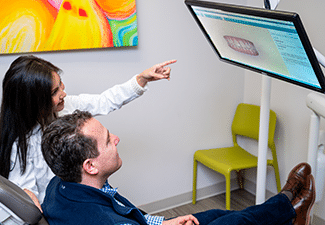 If you have any questions about diagnosing the cause of your toothaches, or about how we treat the problem, then contact our team today. If you have pain in your tooth, then let us examine your smile. 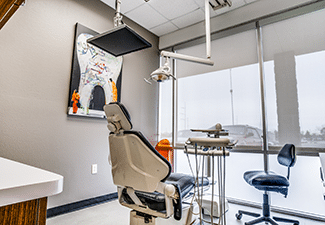 For more information on treating aching teeth and protecting oral health, schedule a consultation by calling the Viva Dental Family Dentistry office nearest you at (214) 337-7800 (Dallas) or (972) 437-6000 (Richardson).